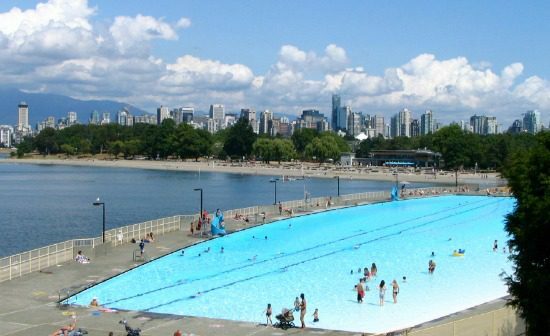 By now, all of the outdoor pools in Metro Vancouver will be open for the summer, including Kits Pool which has just undergone a nice renovation. Get a full body workout swimming lanes or taking an aquafit class, relax after a busy day in a hot tub or make a splash with friends and family. Swimming lessons and birthday party packages are available at many locations and several lower cost 'discount dip' sessions are available throughout the week. 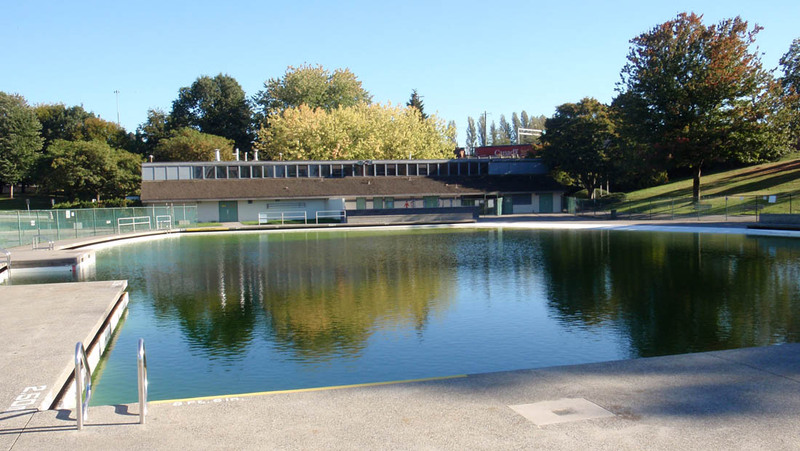 All the pools are maintained in accordance with established health guidelines and standards in order to maintain a safe and hygienic environment.